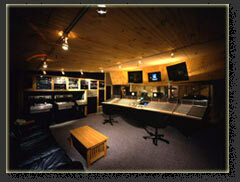 Track, mix and master in New York's finest studios for unheard of rates! Years of experience and professional relationships get your project the best results with the best deals in the industry. 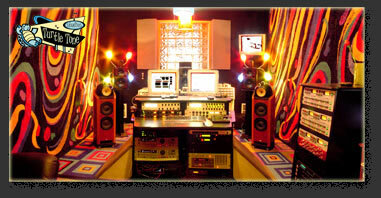 Take advantage of these great studios while you still can! E-mail us your specifics for a suggested plan of action.